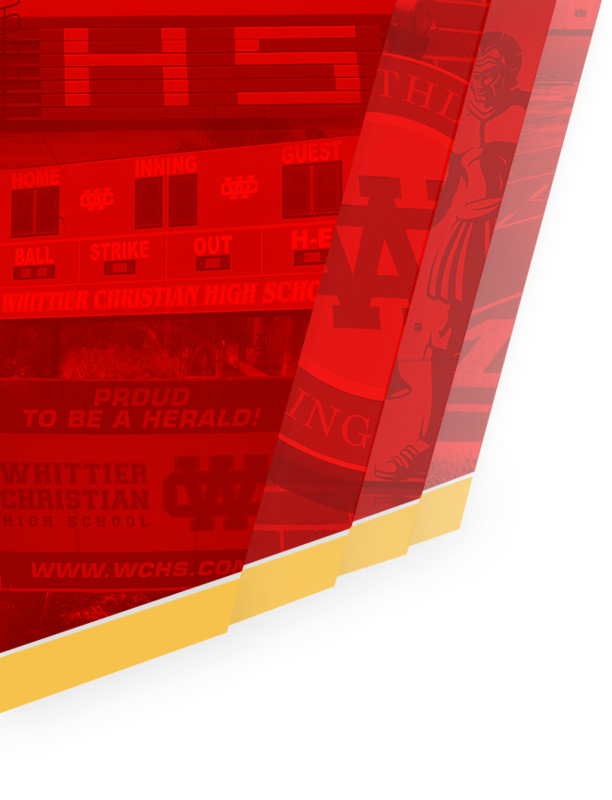 The Whittier Christian Heralds were able to bounce back from a tough loss against Valley Christian last week to continue in league play against the visiting Minutemen of Maranatha High School. 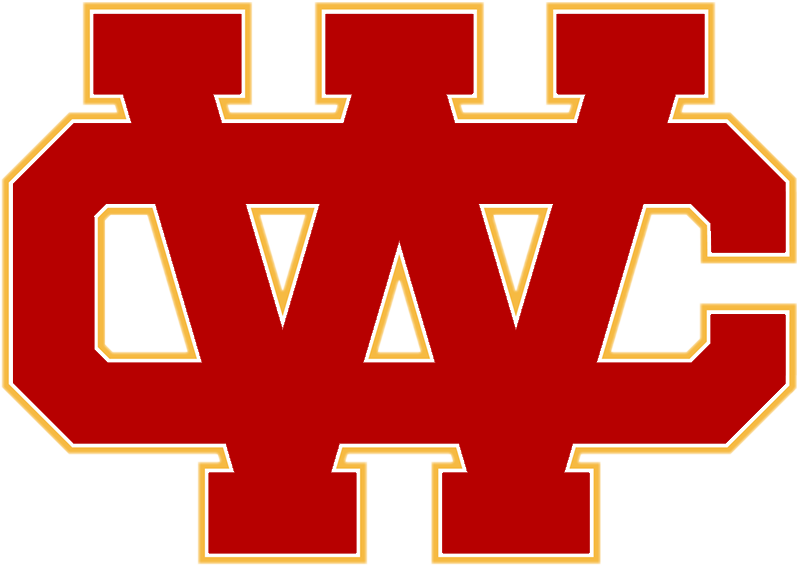 The Heralds were able to overcome Maranatha in three straight sets(25-18, 25-14, 25-20). 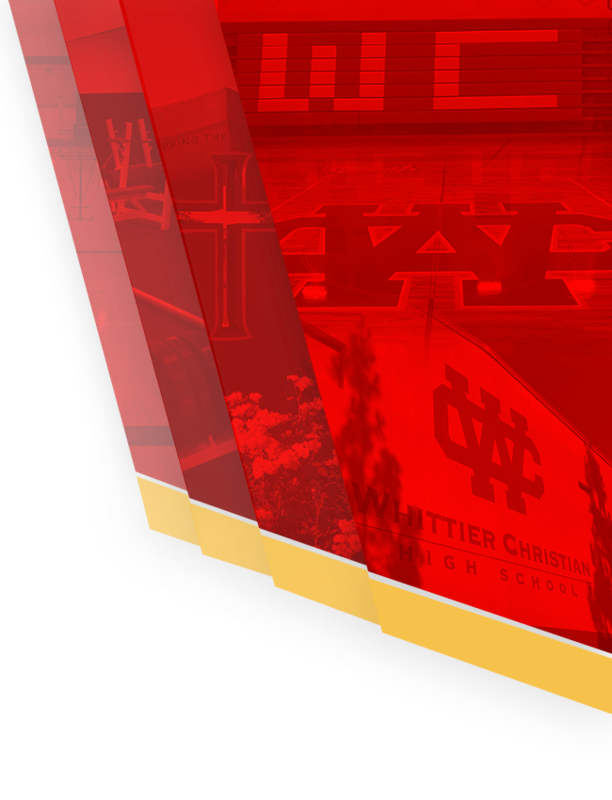 The Heralds will continue the first round of league on the road versus Village Christian this Thursday (3/28).